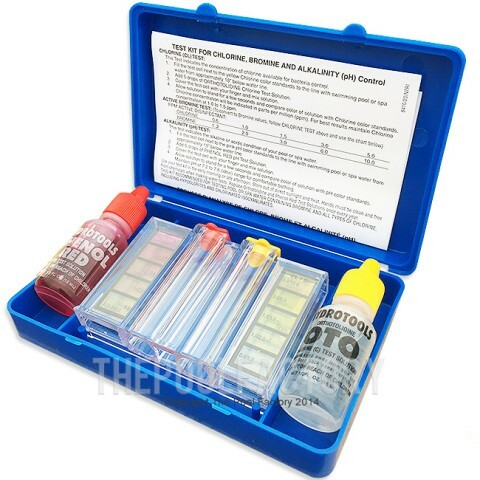 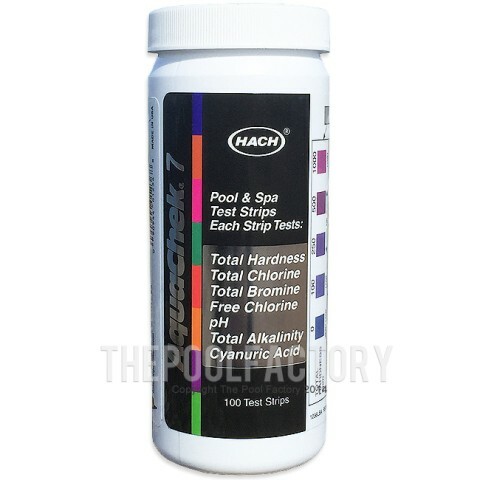 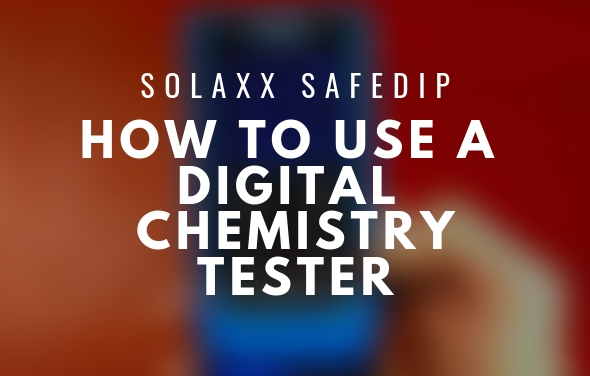 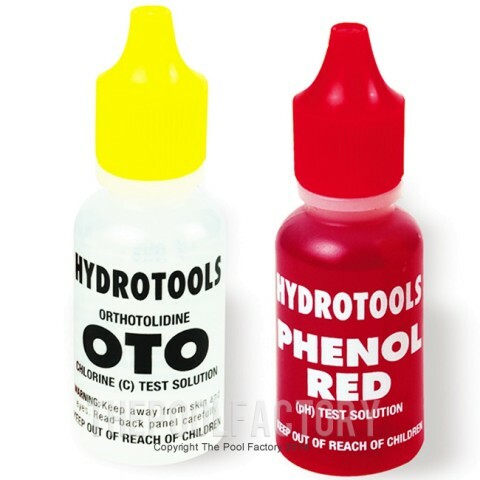 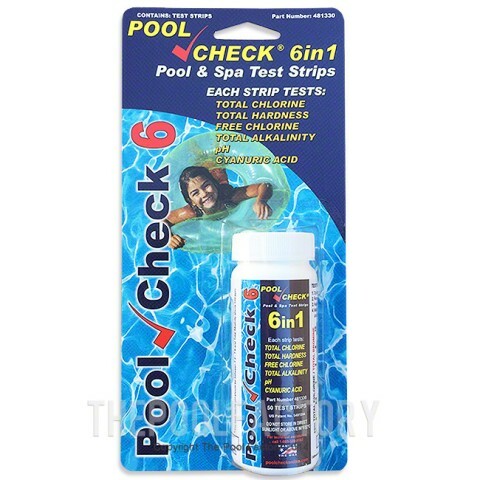 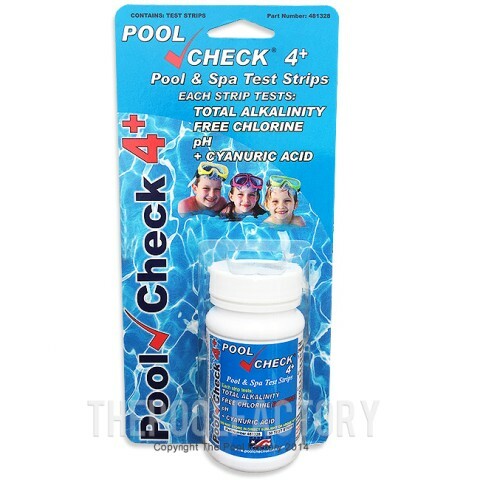 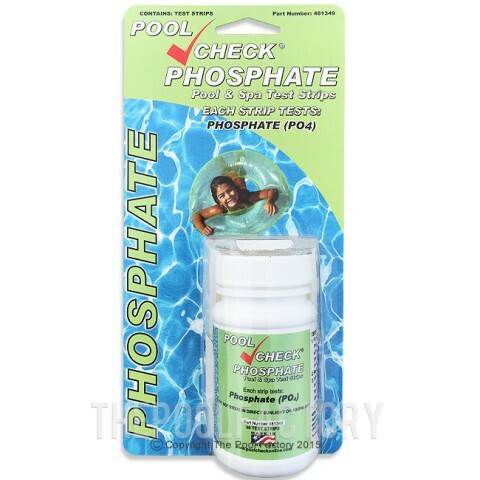 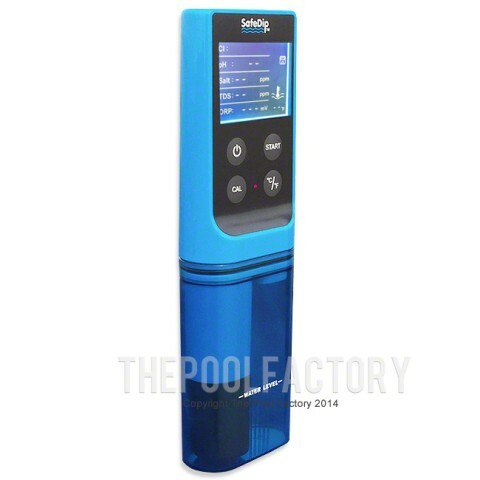 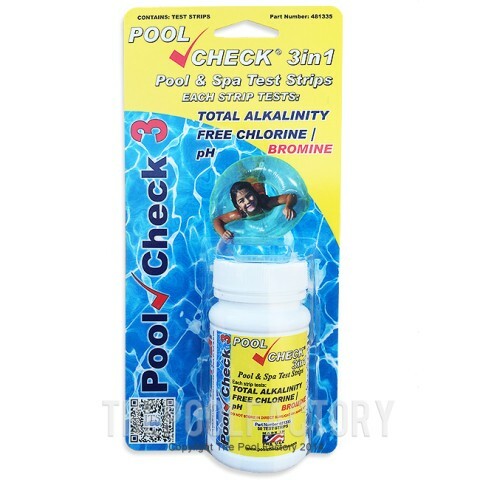 Get accurate and easy to read results with our chlorine test kits for swimming pools, available in-stock at The Pool Factory and ready to ship! 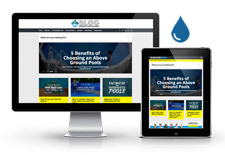 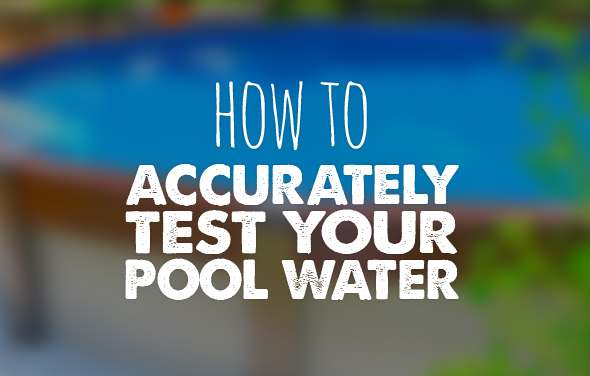 You need to know how to accurately test your pool water so that it stays clean and clear. 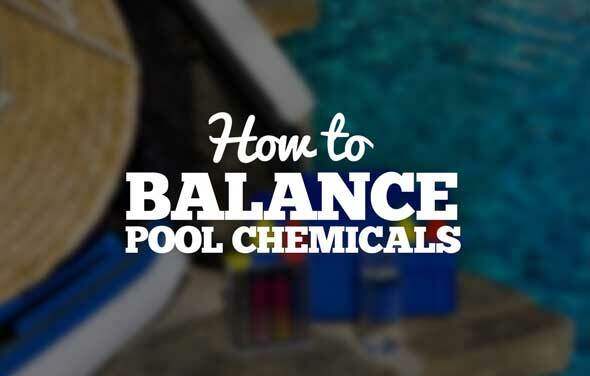 It is not a difficult process and will take only a few minutes of your time.